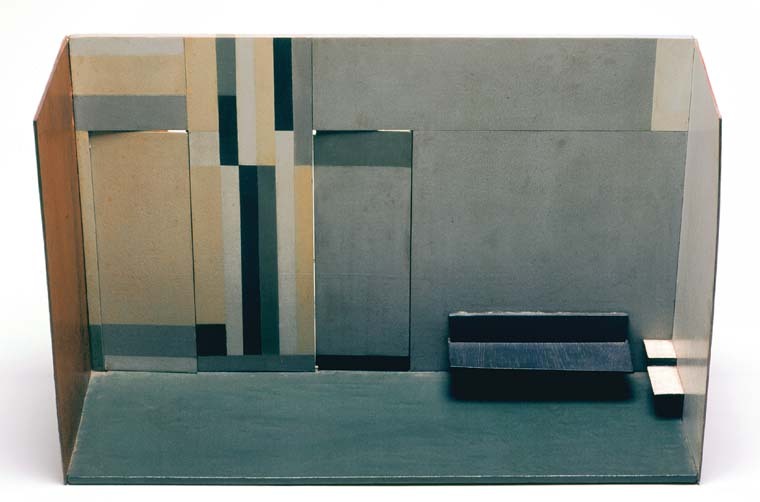 Lygia Clark, Maquette para Interior (Maquette for Interior), 1955. Photo: Marcel Riveiro Alvares Correa. Courtesy of “The World of Lygia Clark” Cultural Association (http://www.lygiaclark.org.br). 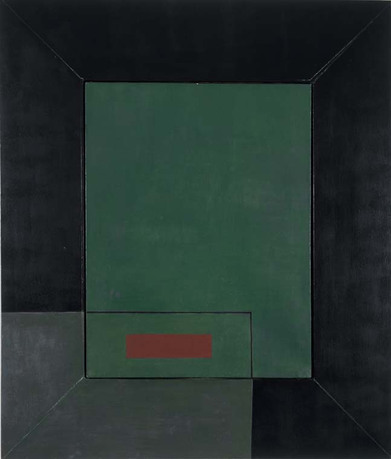 In 1954, the Brazilian artist Lygia Clark observed that when she abutted a collage's framing mat with a pictorial element of the same color, a line of space appeared between them. In a series of paintings that same year, Clark deployed this line to "break the frame" of the painting support. She soon connected it to the lines of space that appear between doors and lintels, windows and frames, and tiles on the floor. She named it "the organic line," announcing her discovery at an architectural school in 1956. It subsequently came to play a pivotal role in her development from a painterly and sculptural investigation to a therapeutic, social practice. This book argues that Clark's organic line is a generative conceptual apparatus, one with far-ranging implications for rethinking foundational terms and paradigms of art and architectural discourse, among them, medium, form, narrative, mark, image, environment, and edge. Irene V. Small is assistant professor in the Department of Art and Archaeology at Princeton University, where she teaches modern and contemporary art and criticism with a transnational focus. She is an affiliated faculty member of the Programs in Media and Modernity, Latin American Studies, and the Department of Spanish and Portuguese. Her essays and criticism on such subjects as medium specificity, digital activism, avant-garde intervention, the rhetorical structures of conceptual art, and the social implications of form have appeared in publications, such as Artforum, Third Text, October, the Getty Research Journal, and Res: Anthropology and Aesthetics, as well as in numerous exhibition catalogues. She is author of Hélio Oiticica: Folding the Frame (University of Chicago Press, 2016), which charts the development of a participatory art paradigm in early 1960s Brazil. She received her PhD from Yale University, and currently holds the Harold Willis Dodds Presidential University Preceptorship at Princeton University.